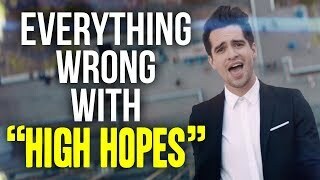 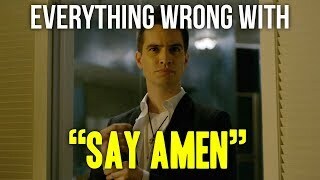 Everything Wrong With Panic! 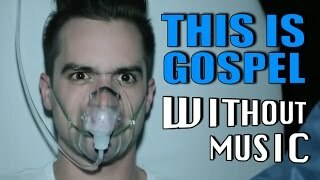 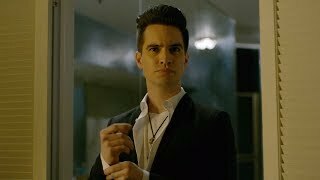 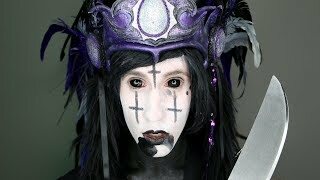 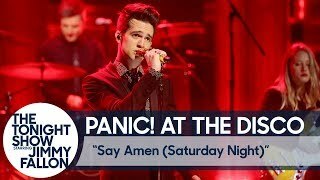 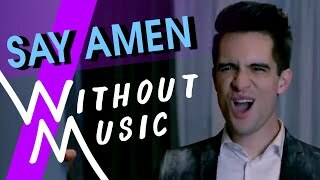 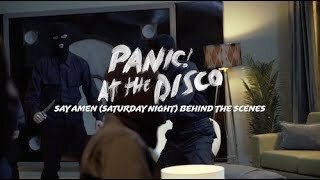 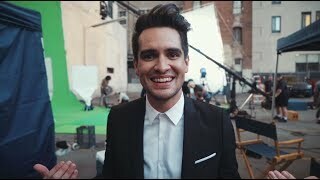 At The Disco - "Say Amen"
Panic! 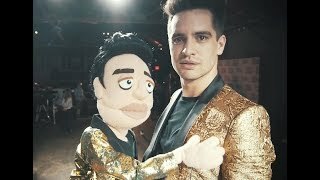 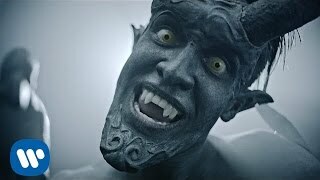 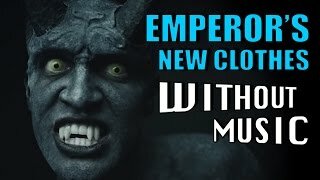 At The Disco's official video for 'Emperor's New Clothes'from the album Death Of A Bachelor - available now on DCD2 / Fueled By Ramen. 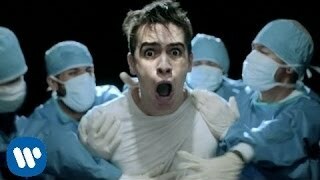 I don't know sorry I like reverse videos.